Dr. Alley's special interests include ambulatory anesthesia, regional anesthesia and anesthesia for wound care. 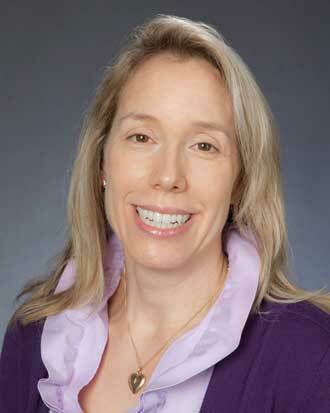 Outside of her practice, Dr. Alley enjoys knitting and hiking and traveling with her family. Virginia Mason Production System Certification Training in progress.